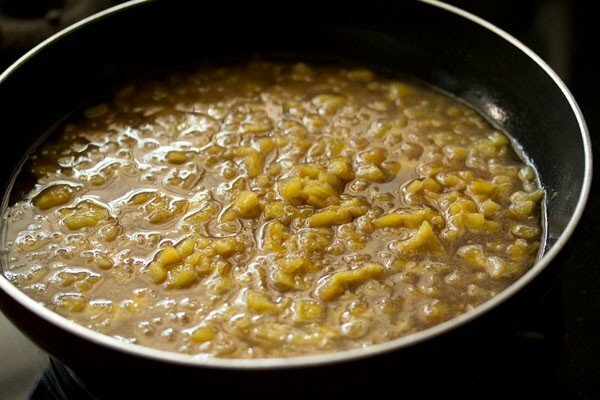 pineapple payasam recipe - south indian payasam made with pineapple, coconut milk and jaggery. 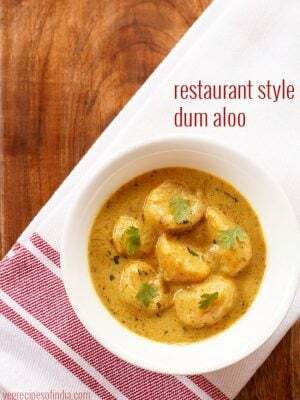 pineapple payasam recipe with step by step photos – south indian payasam made with pineapple, coconut milk and jaggery. there are many varieties of payasam and pineapple payasam is one of them. 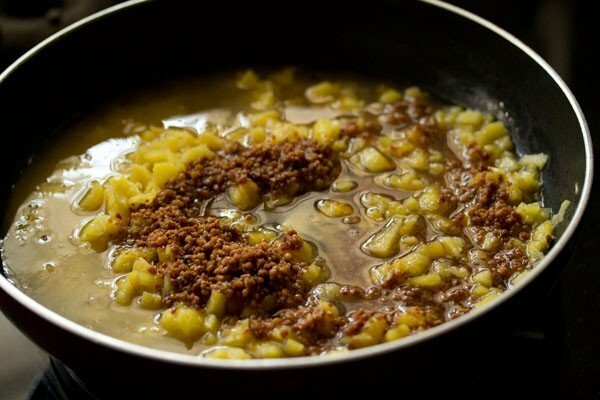 the fruity pineapple flavor, the earthy flavor and taste of jaggery and the aroma of coconut milk, make this dessert pretty unique. jaggery which is used as a sweetener in the recipe, can also be replaced by sugar. however, the flavors are better with jaggery. use pineapple which is sweet and not sour. i always use fresh pineapple for desserts that i make. 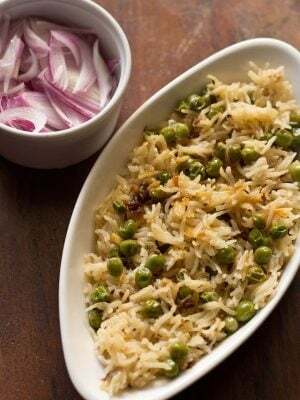 you can also use canned, but the fresh taste and flavors go very well in a dessert. chopping pineapple is not easy and i follow this method show here on youtube, which makes cutting pineapple a breeze for me. within 5 minutes i am done with the chopping. please note that this recipe cannot be made with milk. the enzyme bromelain in pineapple will curdle the milk. 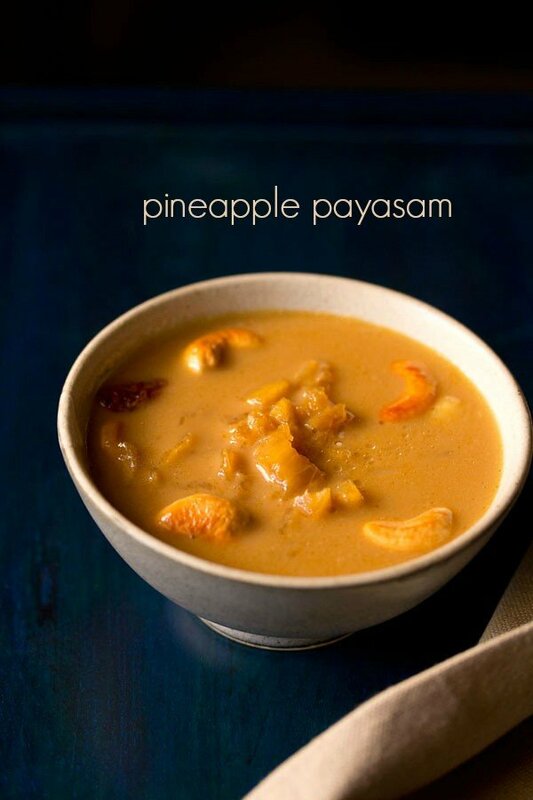 serve pineapple payasam as an after meal dessert. 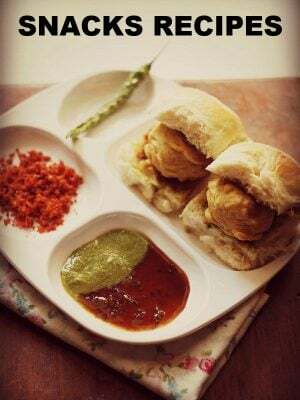 you can serve it hot, warm or chilled. chop pineapple slices finely. 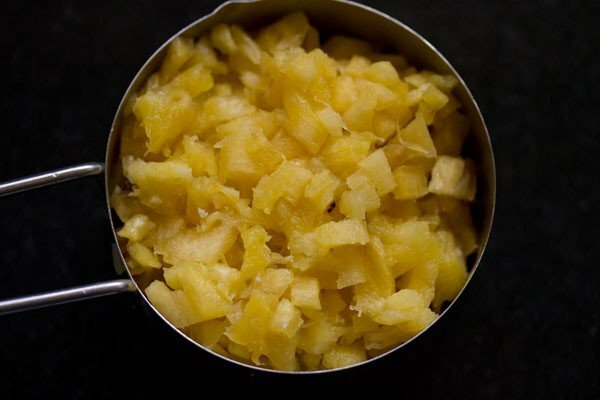 you will need 1 cup of finely chopped pineapple. keep aside. heat 1 tbsp coconut oil in a pan. you can also use ghee instead of coconut oil . add 12 to 15 cashews. 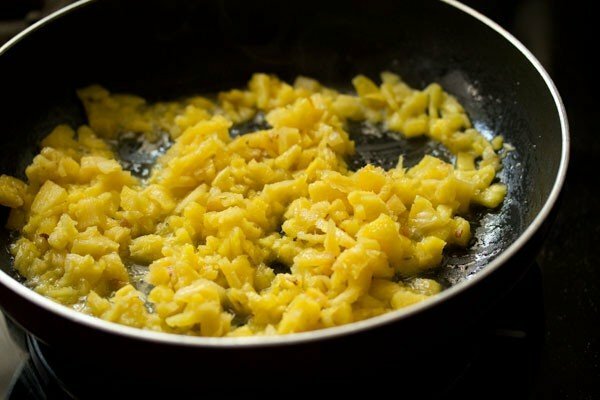 stir and roast them in ghee till they become golden. remove and keep aside. 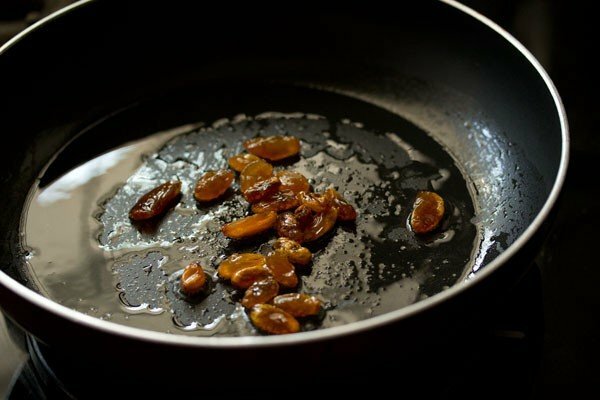 to the same pan, then add 15 to 18 raisins. as soon as you add them, they will begin to swell and puff up. stir and cook them till they become plump. remove and keep aside. now in the same pan, add the chopped pineapple. stir very well and saute for 2 to 3 minutes on a low to medium flame. 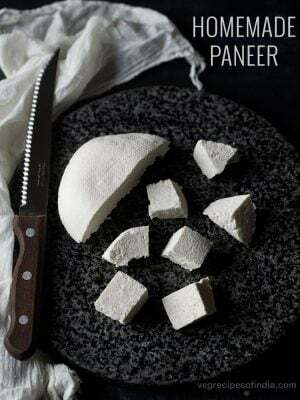 then add powdered jaggery. here i used organic jaggery. but if you are using regular jaggery block, then you will have to melt the jaggery in warm water and filter to get rid of impurities. for this, heat 1/3 cup water and let it become warm. then add 1/3 cup powdered or grated jaggery. let the jaggery melt. filter this solution and add it at the next step. 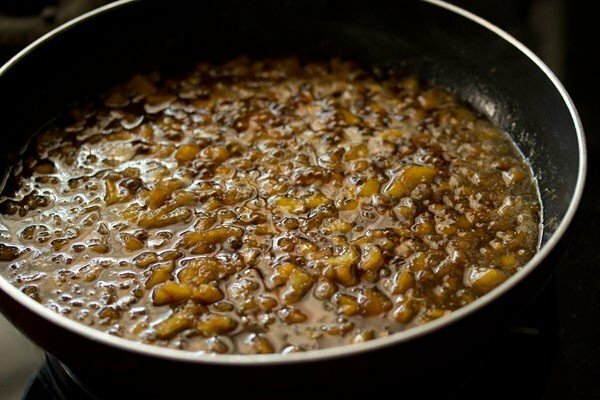 now add 1/3 cup water and stir well so that the jaggery dissolves. bring this mixture to a gentle simmer on a low to medium flame. the pineapple pieces should get softened. overall cook for about 5 to 6 minutes after adding water. add 1/2 tsp cardamom powder. add 1 cup thick coconut milk. you can use home made or store brought. 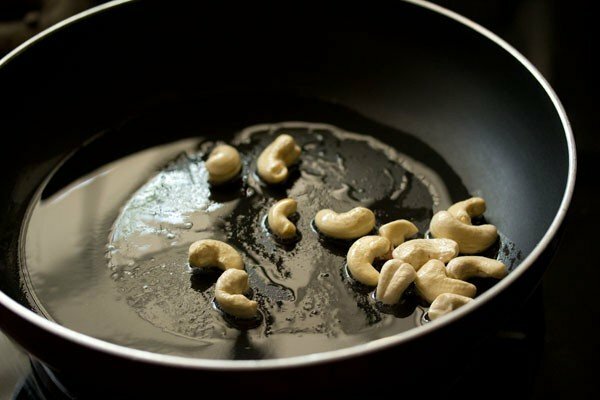 add the fried cashews, raisins and stir well. reserve a few cashews and raisins for garnish. 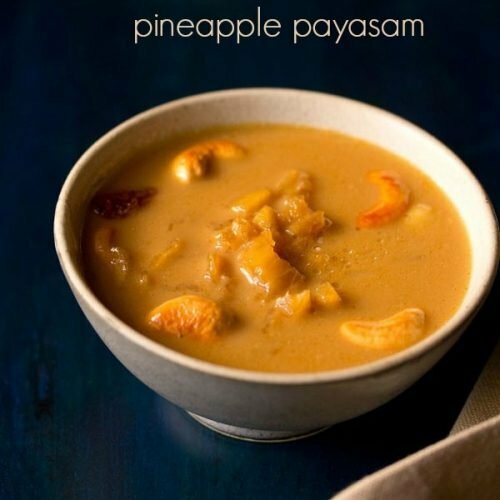 serve pineapple payasam hot or warm or chilled garnished with the reserved cashews and raisins. on cooling, the consistency thickens. 1. chop pineapple slices finely. 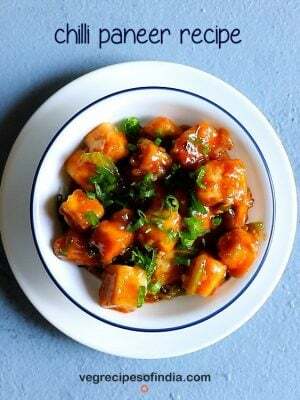 you will need 1 cup of finely chopped pineapple. keep aside. 2. heat 1 tbsp coconut oil in a pan. you can also use ghee instead of coconut oil. add 12 to 15 cashews. 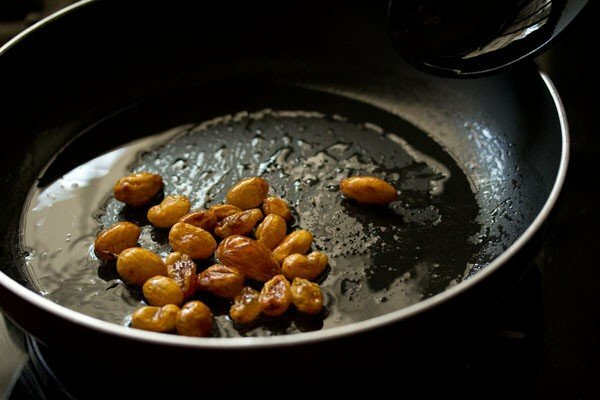 3. stir and roast them in ghee till they become golden. remove and keep aside. 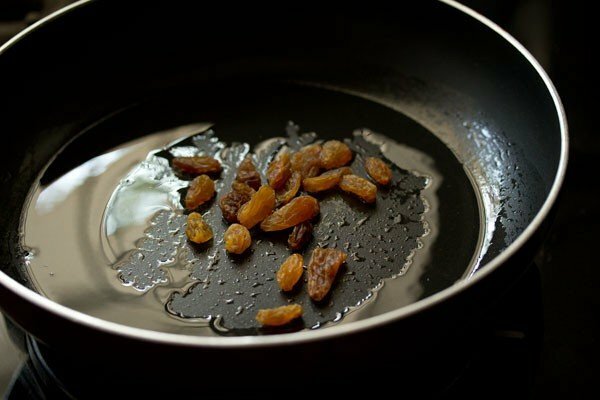 4. to the same pan, then add 15 to 18 raisins. 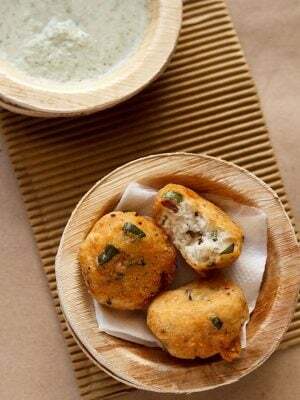 5. as soon as you add them, they will begin to swell and puff up. 6. stir and cook them till they become plump. remove and keep aside. 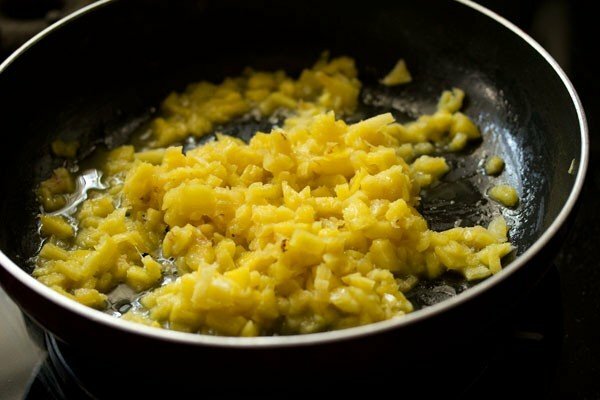 7. now in the same pan, add the chopped pineapple. 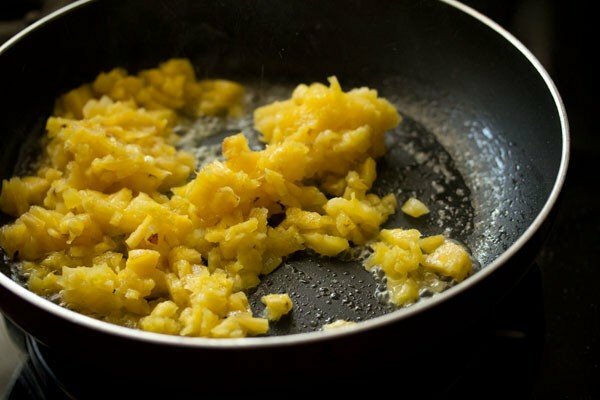 9. saute for 2 to 3 minutes on a low to medium flame. 10. then add ⅓ cup powdered jaggery. here i used organic jaggery. but if you are using regular jaggery block, then you will have to melt the jaggery in warm water and filter to get rid of impurities. for this, heat ⅓ cup water and let it become warm. 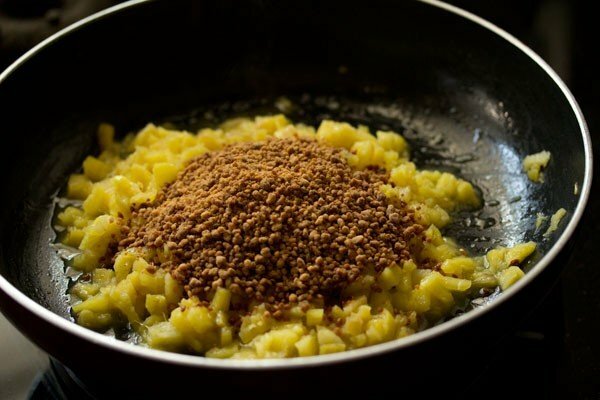 then add ⅓ cup powdered or grated jaggery. let the jaggery melt. filter this solution and add it at the next step. 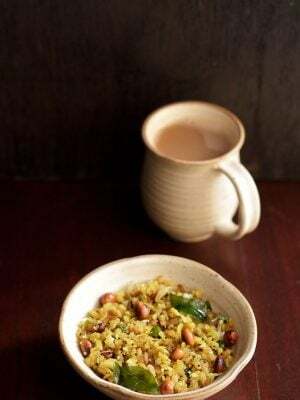 you can also add ½ cup jaggery for more sweetness. 11. now add ⅓ cup water. 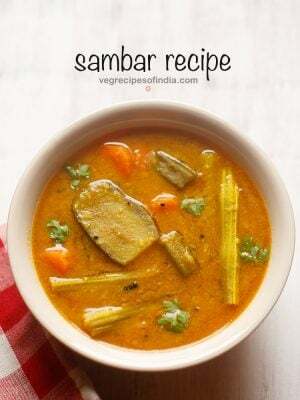 in this step, instead of water, you can also add ⅓ cup of thin coconut milk. 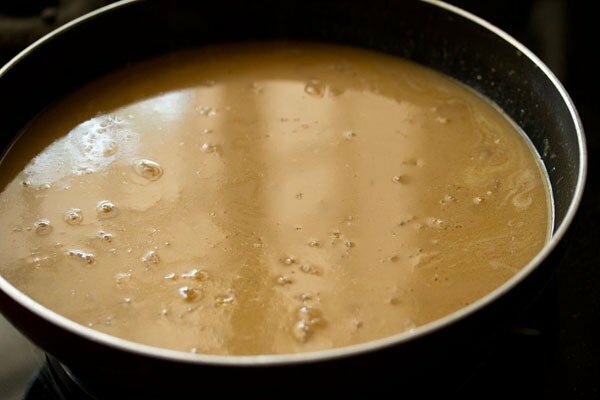 12. stir well so that the jaggery dissolves. 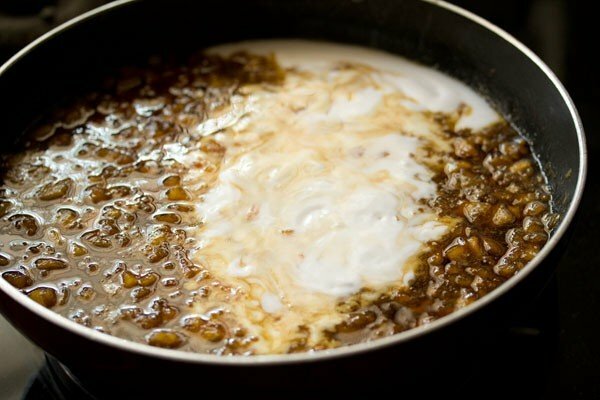 13. bring this mixture to a gentle simmer on a low to medium flame. overall cook for about 5 to 6 minutes after adding water. 14. the pineapple pieces should get softened. 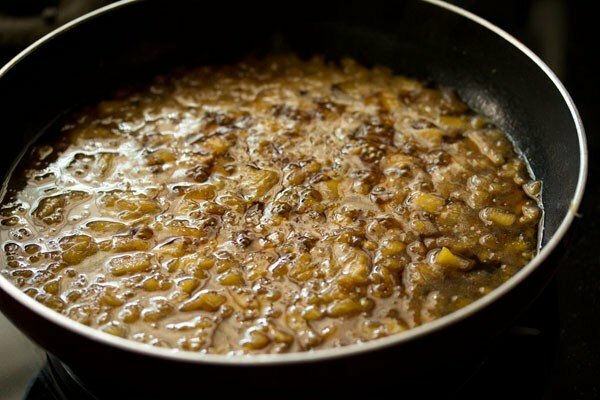 15. add ½ tsp cardamom powder. 16. add 1 cup thick coconut milk. you can use homemade or store brought. 17. stir very well and switch off the flame. 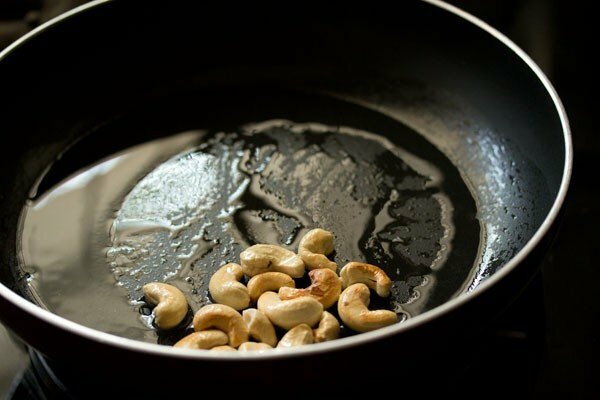 18. add the fried cashews, raisins and stir well. reserve a few cashews and raisins for garnish. 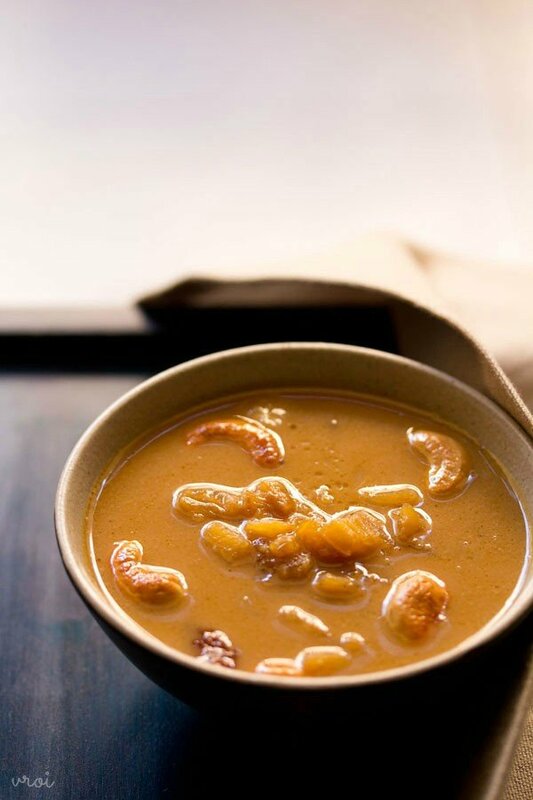 19. serve pineapple payasam hot or warm or chilled garnished with the reserved cashews and raisins. on cooling, the consistency of the payasam thickens. the comments are closed on all the older recipes.